Towing a max load of up to 32,500Ibs, this SuperDuty truck has the confidence to get the job done. The 2017 F-250 is the most technologically advanced truck for its year and size, with smart technology like Adaptive Cruise Control and Collision Warning. It also gives you the confidence to attach long or heavy trailers with the Smart Trailer Tow Connector feature. Also, you don’t have to worry about checking your trailer’s tire pressure every time you leave with the Trailer Tire Pressure Monitoring System you get dash alerts when your tires start to get low. 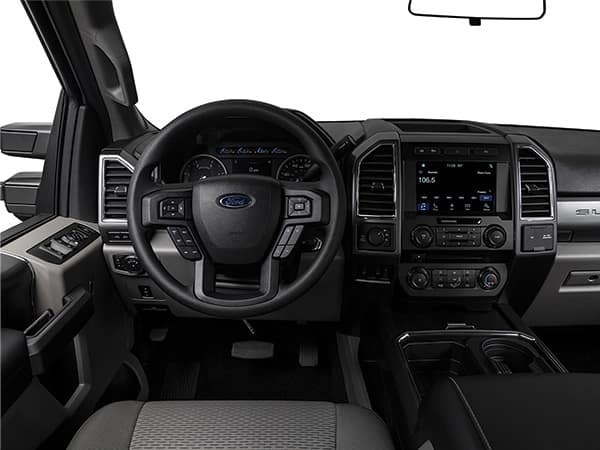 The F-250 gives you peace of mind with new technological advances that leave things easier for you at the end of the day. 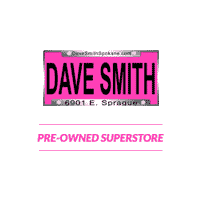 Call Dave Smith Spokane today to learn more about the F-250! The Drivetrain is the smoothest, quietest ride, providing a remarkable experience. 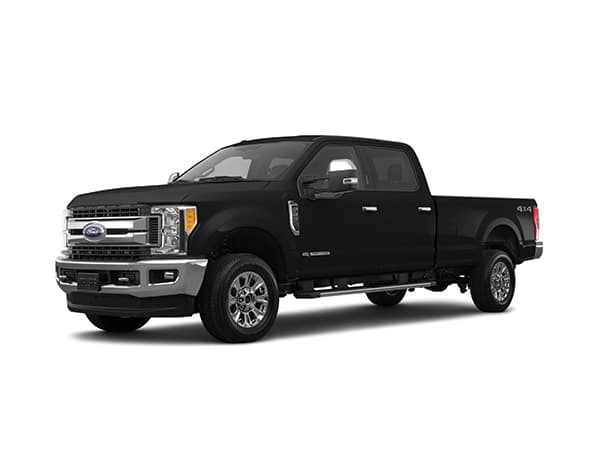 The 6.7L Power Stroke V-8 Diesel Engine provides an incredible towing capacity of 15,000 pounds. With its performance it comes in at 15mpg which is reasonable for a diesel engine of its power capacity. The Drivetrain provides stopping power and steering that allows improved safety in dangerous situations. The F-250 is meant for both work performance and technological advances for the hardest working people. 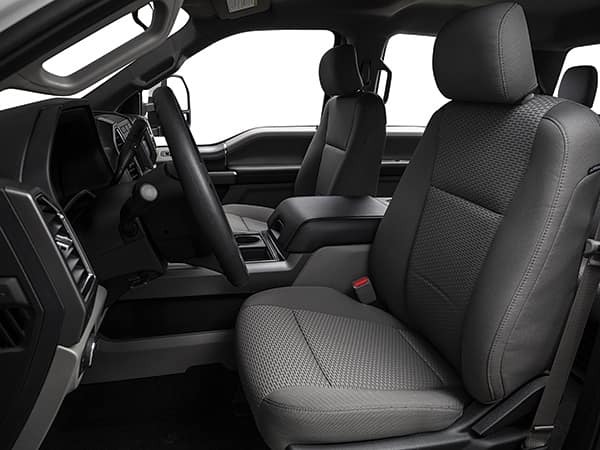 A powerful work truck that has a smooth and quiet ride, what more could you want? The 6.7L power stroke V-8 Diesel engine gives the Ford F-250 an authoritative 15,000 lbs max towing capacity. The F-250 is a work truck with all the comfort and technological advances of a luxury vehicle.